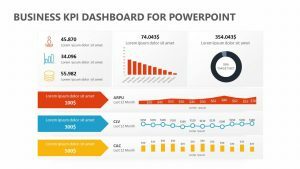 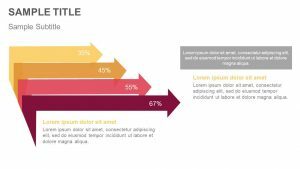 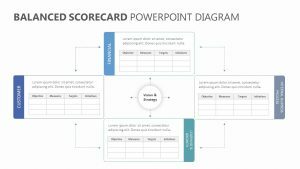 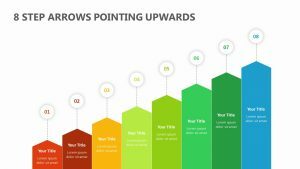 Show the way in which your company has grown, the way you want it to grow or the way you project it growing with the Zig Zag Arrow Growth Diagram for PowerPoint. 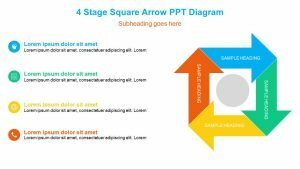 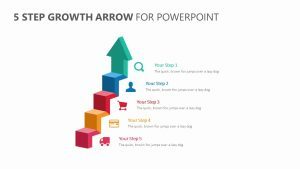 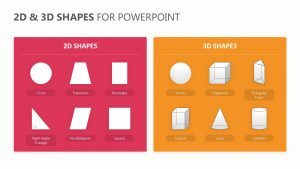 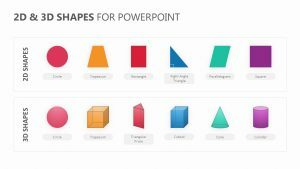 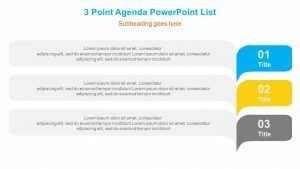 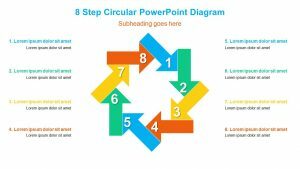 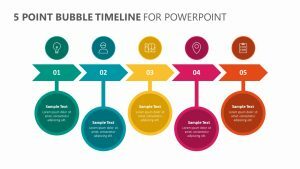 The Zig Zag Arrow Growth Diagram for PowerPoint is a fully editable set of three PowerPoint slides with letters, colors and icons that can be edited. 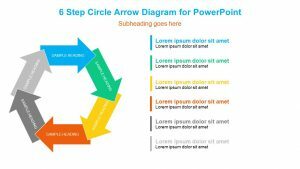 In the center of each slide is a bold arrow that zigzags its way up the screen. 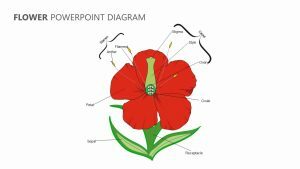 Above the arrows are three places that are numbered and also have icons. 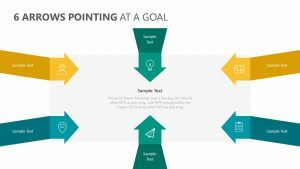 A small segment of text can be added.